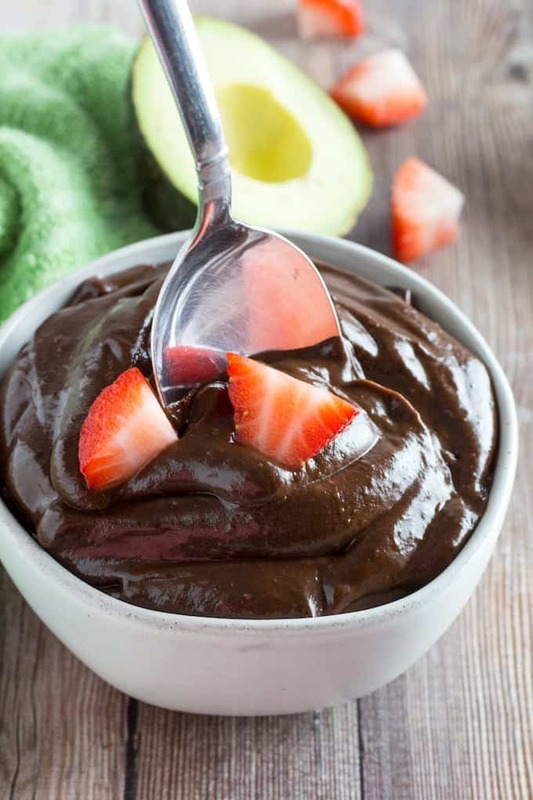 Seriously Easy Chocolate Avocado Pudding is seriously the easiest thing you’ll make all week. 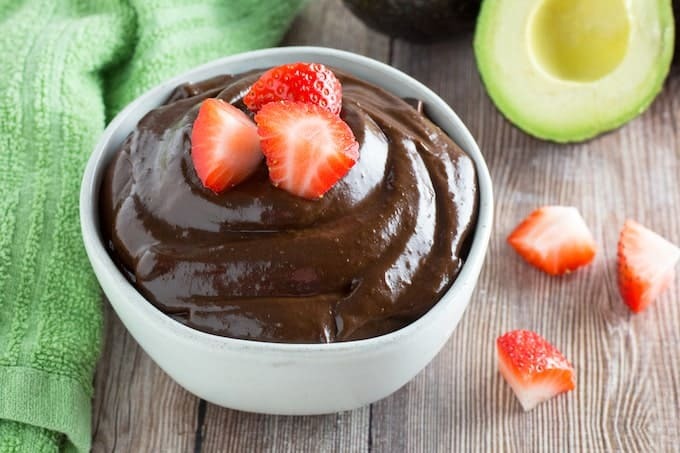 Avocados add a rich and creamy texture, while cocoa, brown sugar, and vanilla extract make this taste like a rich dark chocolate dessert. It’s an easy way to get your vegetables in! Here it is. I’ve found it. No need to look any further. 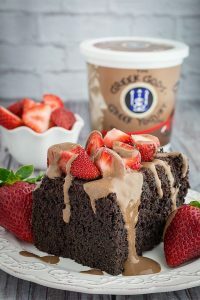 The most chocolate-y, creamy, rich, delicious thing I’ve ever tasted is finally here and my life is complete. 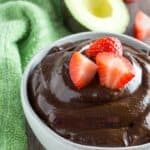 Seriously Easy Chocolate Avocado Puddings takes my two favorite things in the world – avocados and chocolate – and smashes them together in the best way possible. You wouldn’t think the two flavors would go together, but honestly you cannot taste the avocado in the finished product. 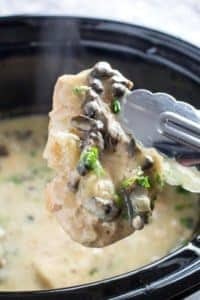 What you’re left with is just a rich and creamy texture that is out-of-this-world. I have officially joined the world of dieters. Weight watchers, to be more specific. So far so good! 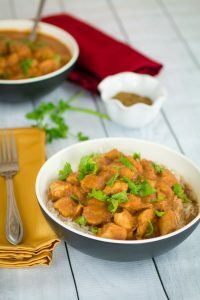 I’m loving the Freestyle program, because most of my favorite foods are zero points. It’s a small(ish) adjustment to remind myself to limit things to portion sizes, but I can eat all of the strawberries I want, so it’s a give-some take-some situation. One thing I don’t entirely agree with, though, is the program’s view on avocados. 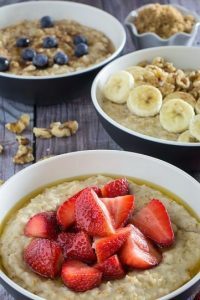 They are seriously high in points, but as someone with celiac, I think it’s really important to get enough healthy fats in your diet. So, I’m just going to eat them anyway. And while I’ve made the decision to eat them anyway, I might as well turn them into chocolate pudding. That’s how this works, right? You’re going to be really pleasantly surprised here. 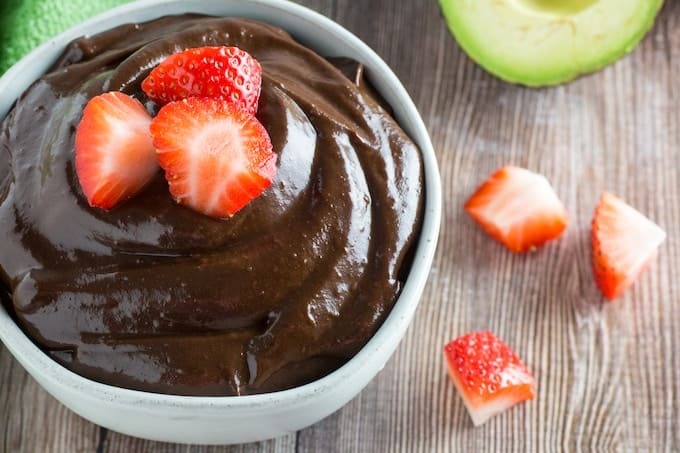 This pudding is going to remind you of your favorite boxed pudding, maybe a bit darker chocolate, but nostalgic nonetheless! 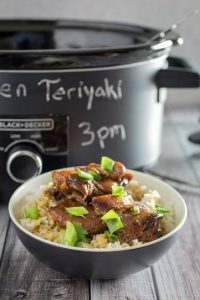 One of my favorite parts of this recipe is how it’s pretty versatile, too. I used 2% milk because it’s what I had on hand. 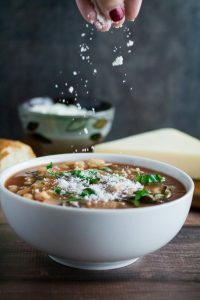 But you can also use non-dairy substitutes like almond, coconut, or soy milk if that’s what you have. You can also cut the sugar back and add more or less stevia until you get to a flavor you like. It’s that easy! 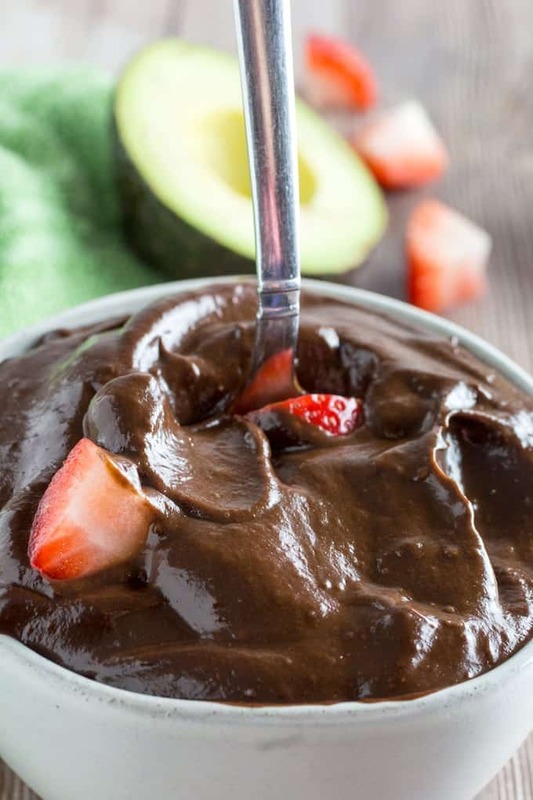 Seriously Easy Chocolate Avocado Pudding is seriously the easiest thing you'll make all week. 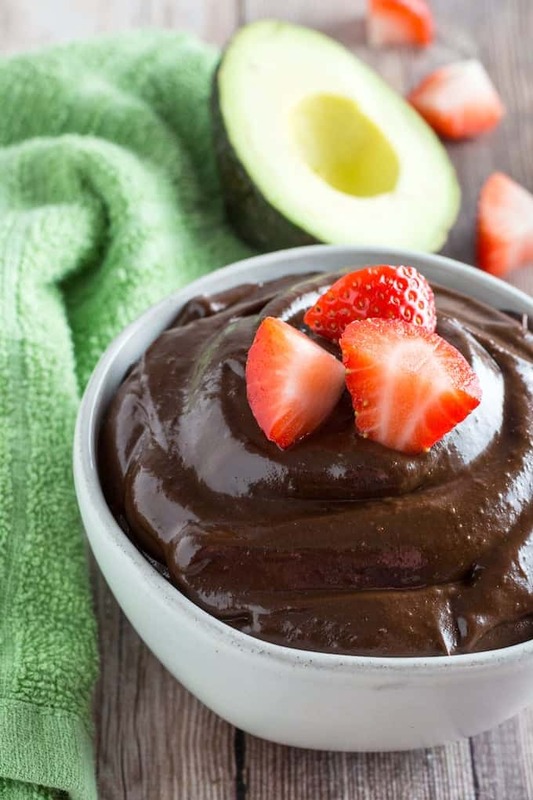 Avocados add a rich and creamy texture, while cocoa, brown sugar, and vanilla extract make this taste like a rich dark chocolate dessert. It's an easy way to get your vegetables in! 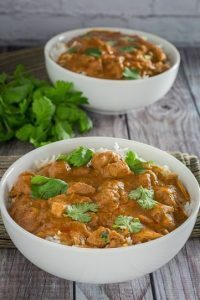 Blend all ingredients together in a food processor until mixture is creamy. Refrigerate and serve cold. Gluten Free Pumpkin Muffins Recipe - Soft & Fluffy! 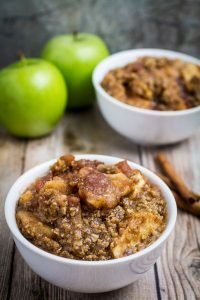 Previous Post: « Mediterranean Quinoa Salad Recipe – Gluten Free!